Sweet! Hope it works out for you. Keep us posted and let us know how you ended up doing it. i will forsure! ill get some pics of the process i hope it turns out haha it will its just always an adventure trying something new. have you messed around with it at all? No, not yet. 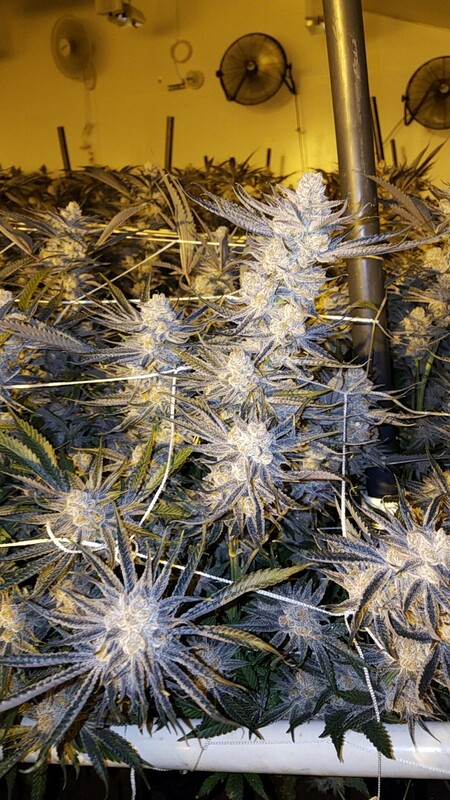 I saw Cuban Grower talking about it on Hash Church, then checked out IG and got interested. Soda water? Hyperbaric chambers? Sweatin' to the Oldies? Check out diet.funk on IG. 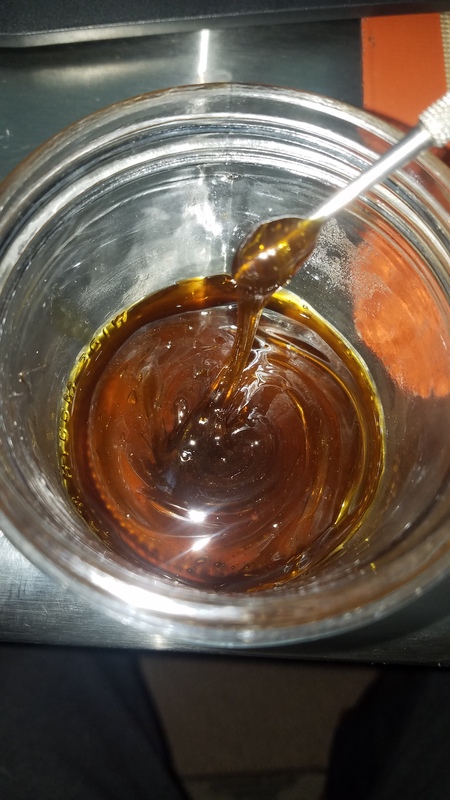 He has a method of making sauce/diamonds using only heat and pressure. 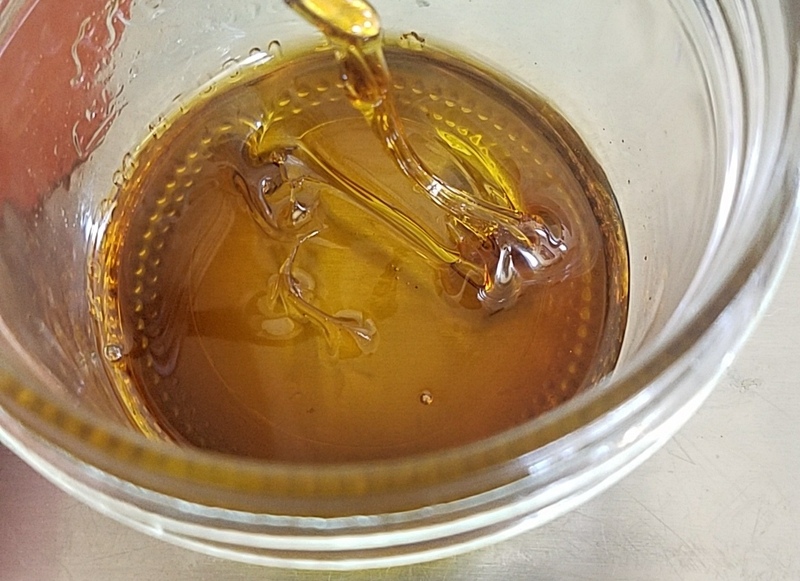 Still terpy? Looks like it would work perfectly in a cartridge. very.. and i already ordered some as well as some 1ml syringes. im very pleased with the results.. i need to find small jars so i can experiment more with smaller batches. theres something to this. my question is could you do this to bho? 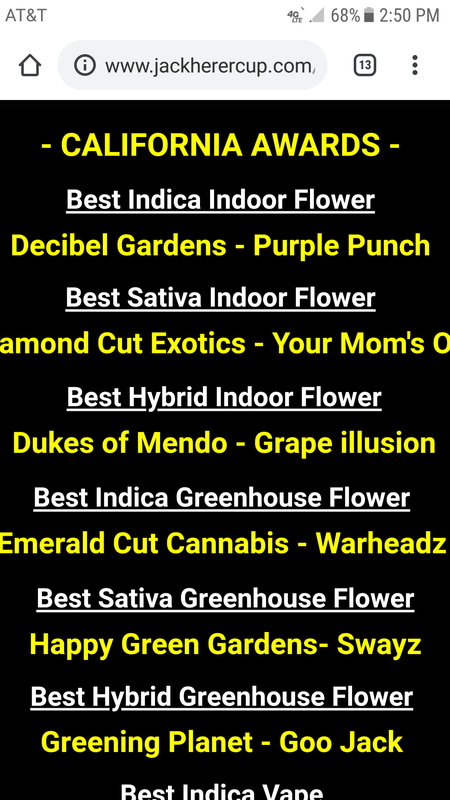 so i got some cool news won best indoor indica flower in cali at the jack herer cup! Good job bro! Keep on keeping on! Guide to diamonds if interested. Laid out very well. I was pretty suspicious that it wasn't your home-grow taking a medal. Nevertheless, congrats on hard work paying off, to you and your crew.